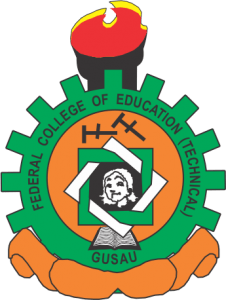 Federal College of Education (Technical), FCET Gusau Pre-NCE admission form for the 2017/2018 academic session is out. see closing date, application requirement and guidelines here. Applications are hereby invited from suitably qualified candidates for admission into Pre-National Certificate in Education programmes offered at Federal College of Education (Technical), Gusau. 5. School of Early Childhood Care & Development Education and Primary Education. Application forms for ‘A’ and ‘B’ above are obtainable on line at College portal fcet-gusau.edu.ng. and payment can be made in any commercial bank through Remita via the portal. The cost of the form is three thousand naira only, [N3000.00]. Completed FCET Pre-NCE admission application forms must be submitted to the Registrar not later than 30th September, 2017.